We have long been aware there are many websites that each promote slices of Hebden Bridge life, but not one single site bringing together a simple positive message that informs and stimulates the visitor economy, whilst promoting the many businesses and organisations at the same time. It certainly was a big idea, and one that couldn’t have been achieved without funding. The website has been jointly funded using the prize money from The Great British High Street Award, match funding by Calderdale Council and support from the Big Lottery Fund. 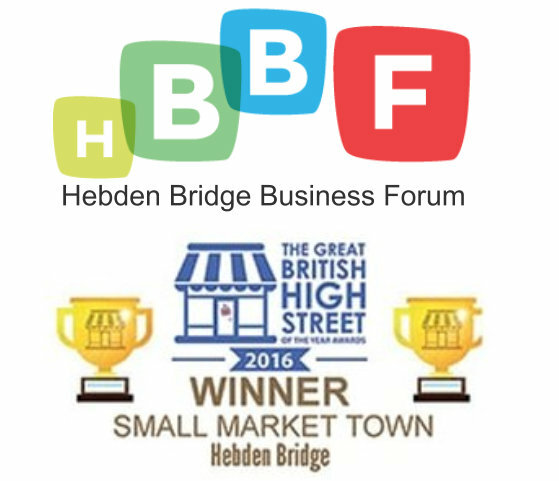 The Hebden Bridge Business Forum (HBBF) won Small Market Town and The People’s Choice awards promoted by The Great British High Street back in December 2016. The prize money was £5,000 and we immediately discussed and considered how best to spend the money whilst also collating suggestions from a public consultation early in 2017. It was clear from the response that three key areas were highlighted by many local businesses as vital for Hebden Bridge and these were ‘Parking’, Signage’ and a good quality ‘Website’. We identified parking and signage for Hebden Bridge as being part of a bigger project we would work on with the new Town Board. We therefore decided to focus our energy on building a website unlike any other, one that would have a lasting and positive effect on the business and visitor economies, as well as enhancing the lives of folk who live and work in Hebden Bridge. With only £5,000 that was a tall order for sure! The £5,000 became £4,000 when we agreed to contribute £1,000 to Festive Fandango in late 2017 after their previous funding was pulled. Festive Fandango is a local, business boosting incentive scheme which runs throughout December in Hebden Bridge and Mytholmroyd. Along with the Town Board, who contributed the balance of the money, we were able to ensure that the popular scheme would again go ahead. encouraged us to develop a detailed strategic approach that specified objectives and outcomes for the town. This made us focus on the benefits our site would bring to the economy and the community. The net result was that, following a presentation to the Top Tier of Calderdale Councils economic development team, we were awarded match funding. We now had £10,000, a more realistic amountof money to begin building the website we envisaged. In January this year we had a further boost, in theform of a £4,350 grant from the National Lottery. 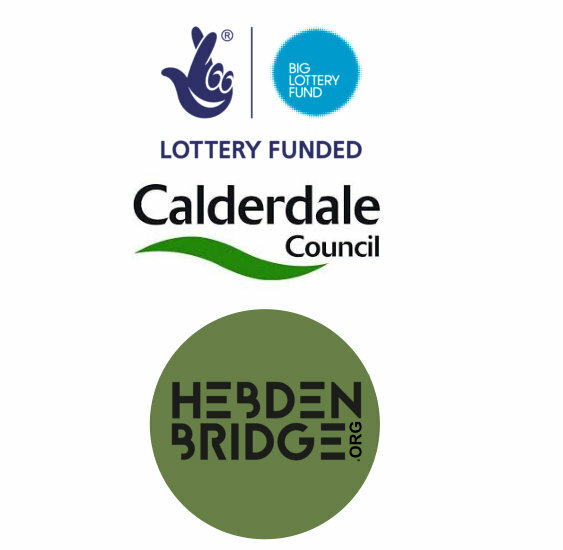 This grant has not just enhanced our fund but also given our website project a massive endorsement, as the National Lottery clearly recognise what we are trying to do to support the economy of Hebden Bridge. town and its many diverse businesses and organisations. resident community of Hebden Bridge. A team of local professionals who were excited to contribute time and energy to the project began to build and populate the website. They have been paid using the grant funding, but it should be noted that they contributed significantly more hours to the project than they were contracted to do, because they believed in it so much. Hebden Bridge; Photographer Sarah Mason is visiting the businesses that decide to sponsor and sign themselves up, to take all the photos that will be cohesive throughout the site. 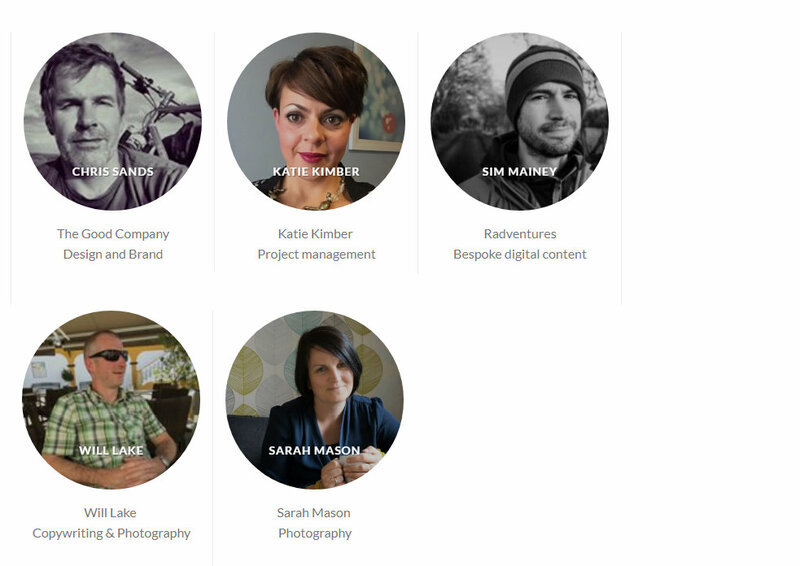 All these people are professional locals and independent but together have formed a team with one aim – to make this Hebden Bridge website the best branded site for a Small Market Town.